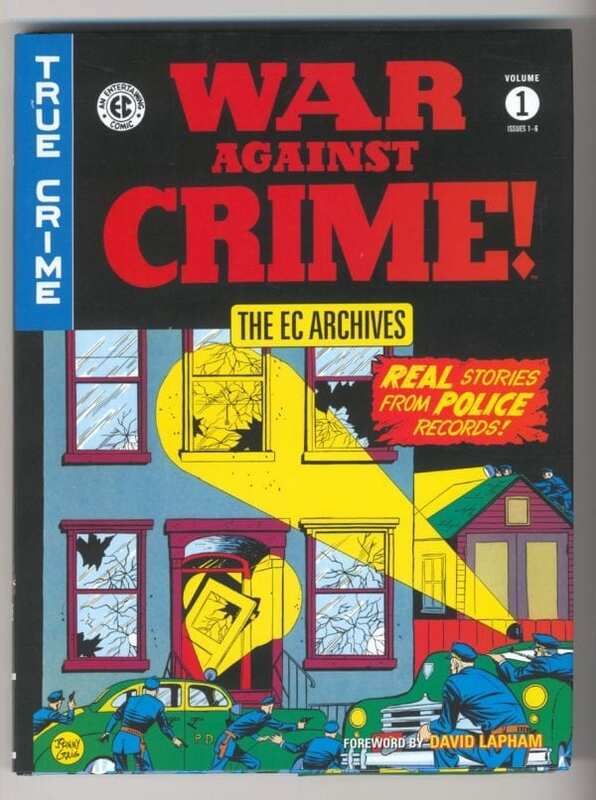 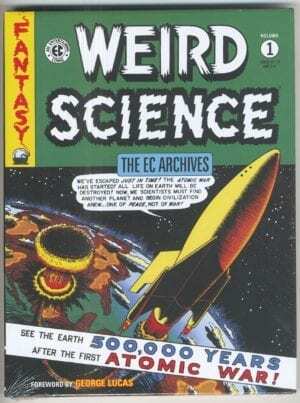 EC Archives: War Against Crime, Vol. 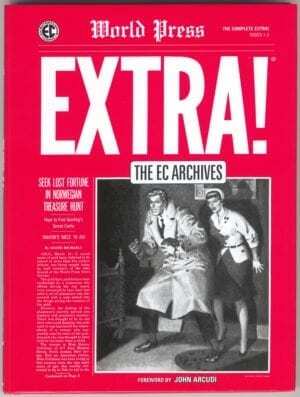 1 [HC] - The Russ Cochran Company, LTD. 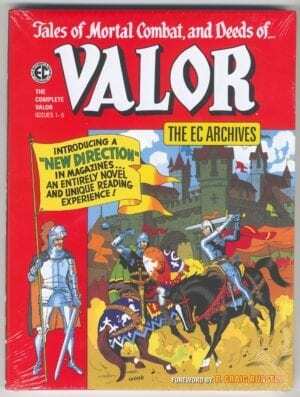 Collecting issues #1-#6 of War Against Crime featuring the twisted artistic talents of Al Feldstein, Johnny Craig, Lee Ames, Jack Kamen, Ed Moore, Graham Ingels, Stan Asch, Leonard Starr, and more, and more.